After the second year, the students go for their second internship program for a period of one month. 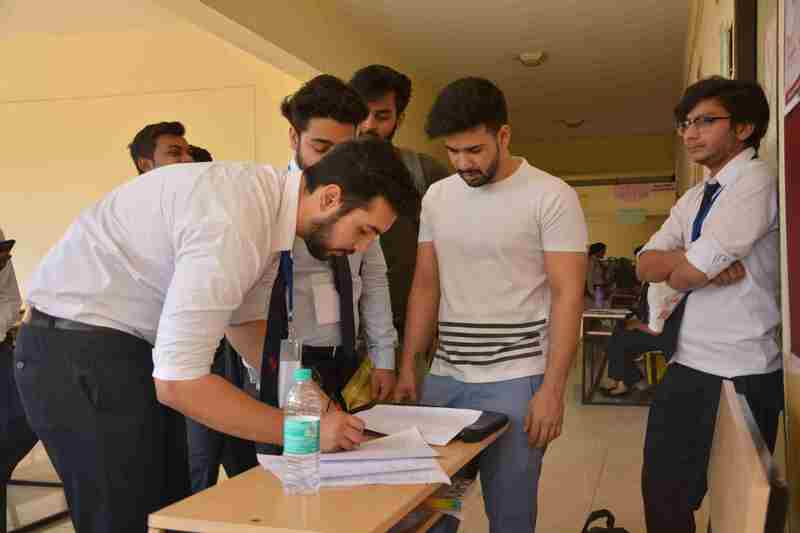 This time, their focus is on learning and understanding the working of business processes and the practical working and dynamics of the various departments within an organization. 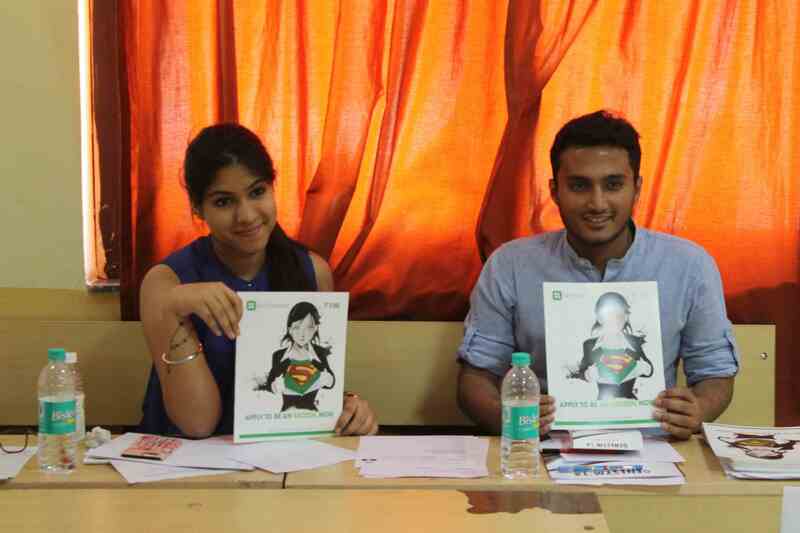 To give the students a real time experience of the corporate environment. To get an idea about the functioning of each of the major business operations. To understand the bigger picture by giving importance to the vital interdependence of systems and activities forming the processes. The students are required to submit a project report after joining back for the next semester. The evaluation will be based on the feedback given by the company. The project will be allotted 100 marks which will be an internal paper. 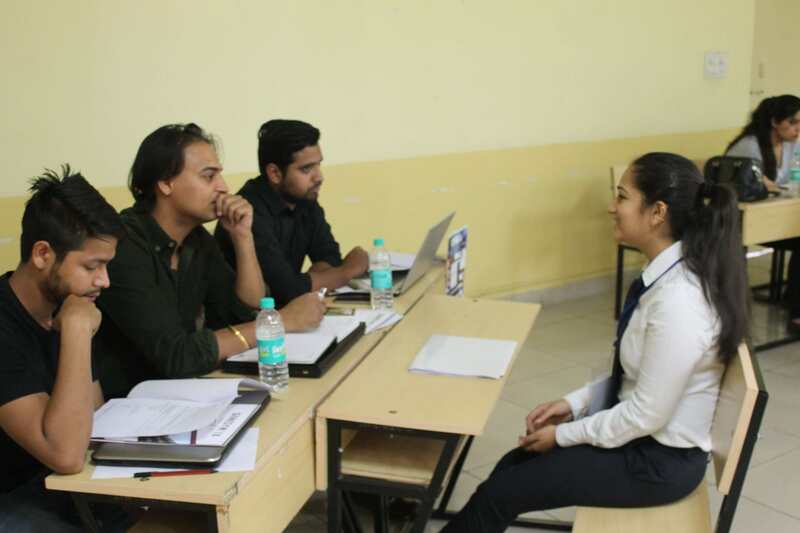 Symbiosis Centre for Management Studies, Noida organized its first Internship fair - Genesym '18 on March 28, 2018. Genesym '18 witnessed 28 companies on one platform for hiring the interns. 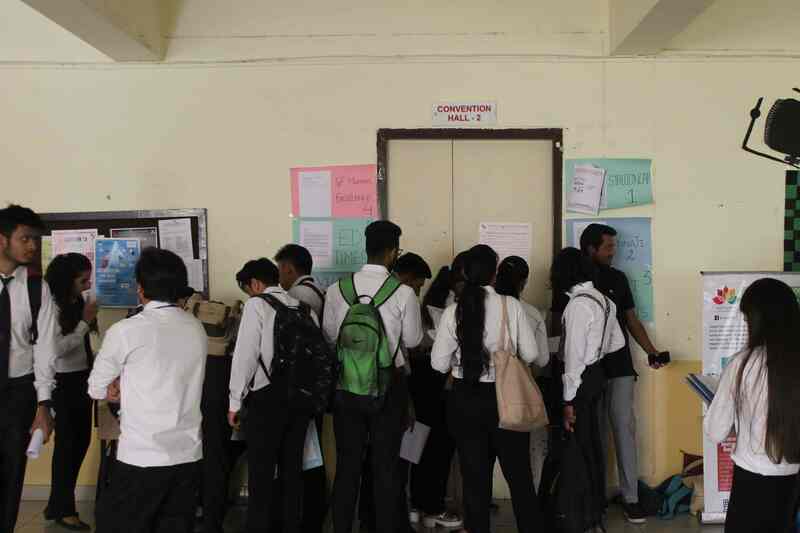 A footfall of 150+ students was noted on the day of the event. These companies have hired more than 110 interns.